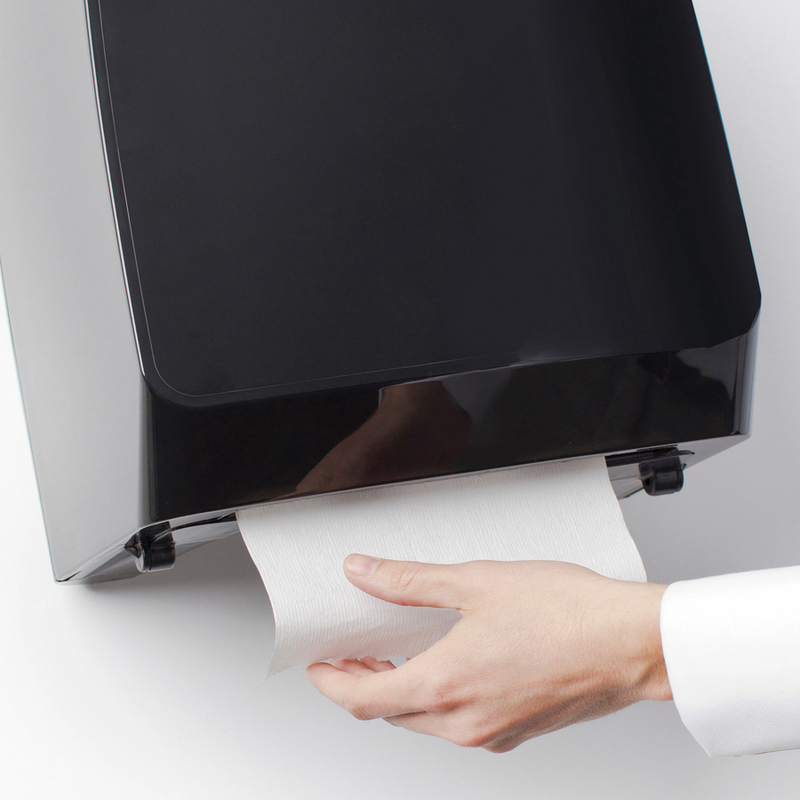 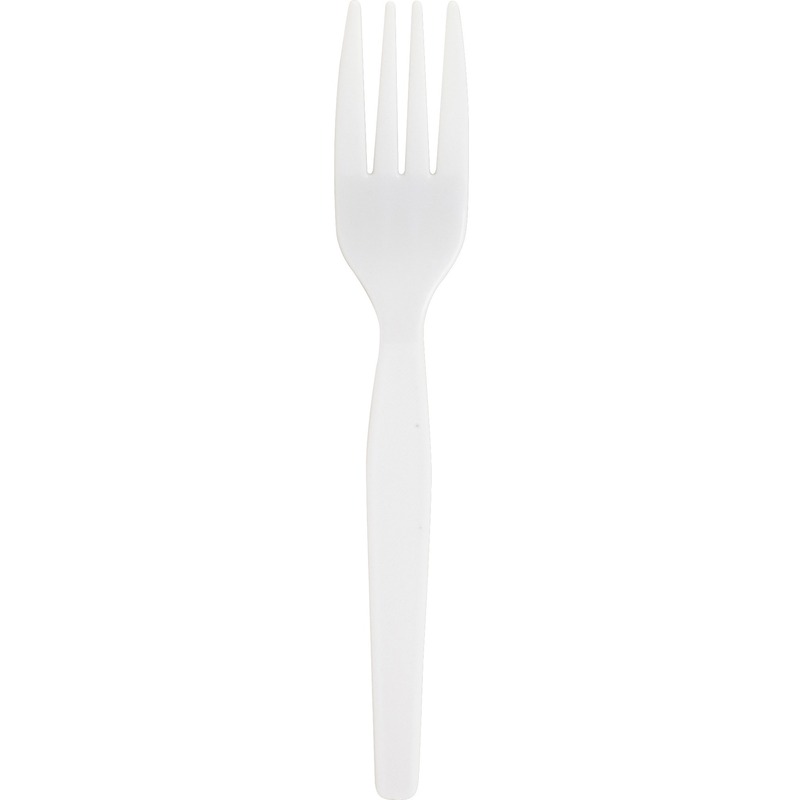 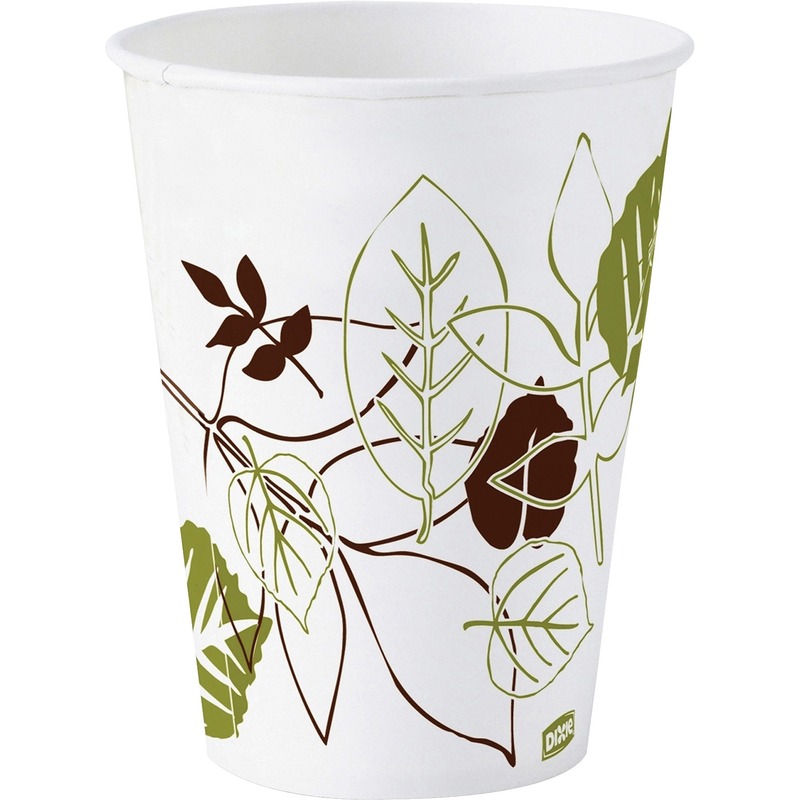 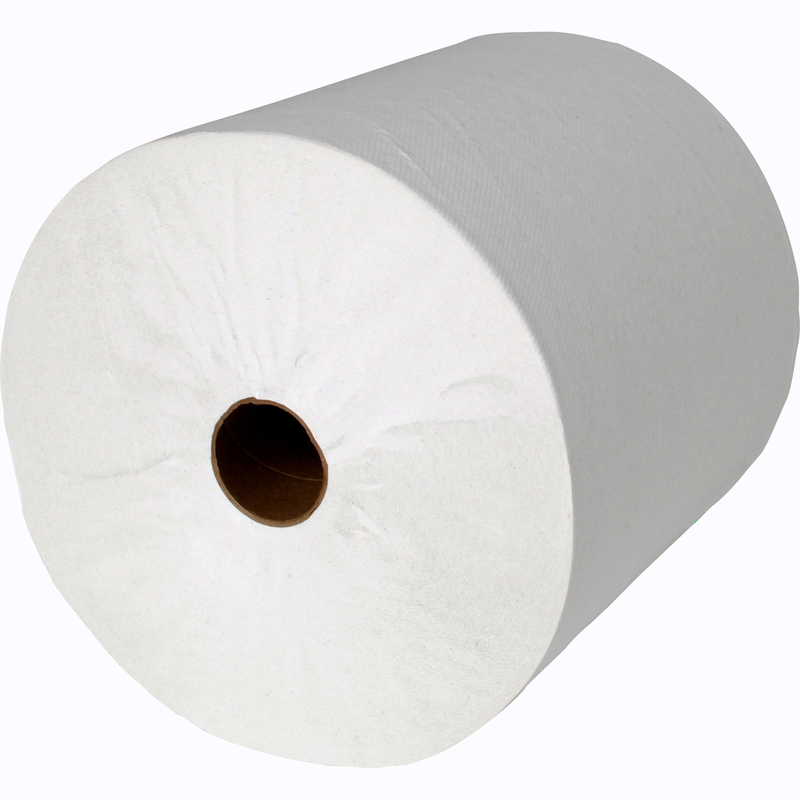 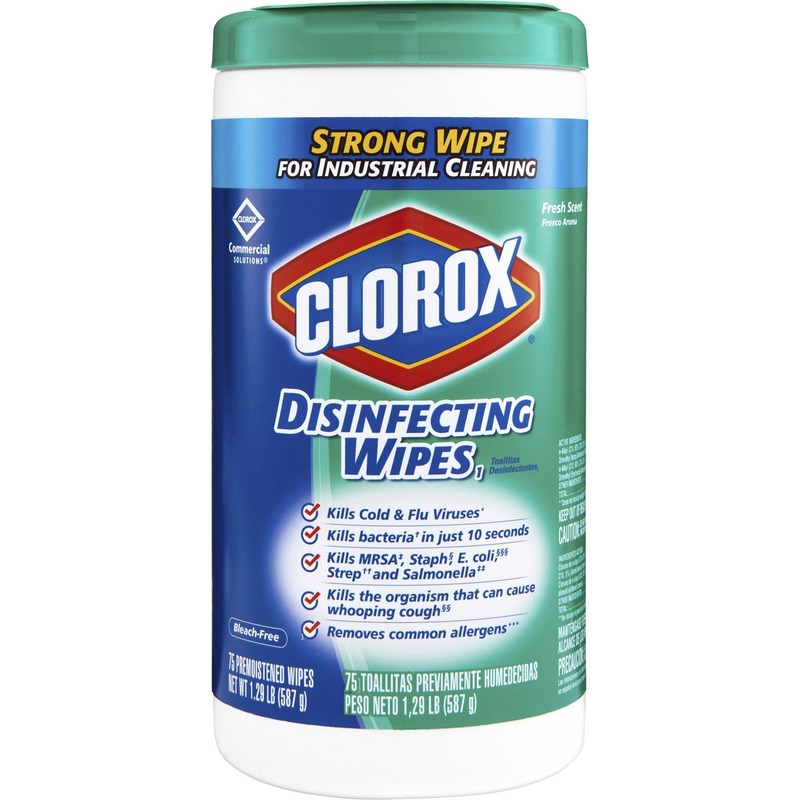 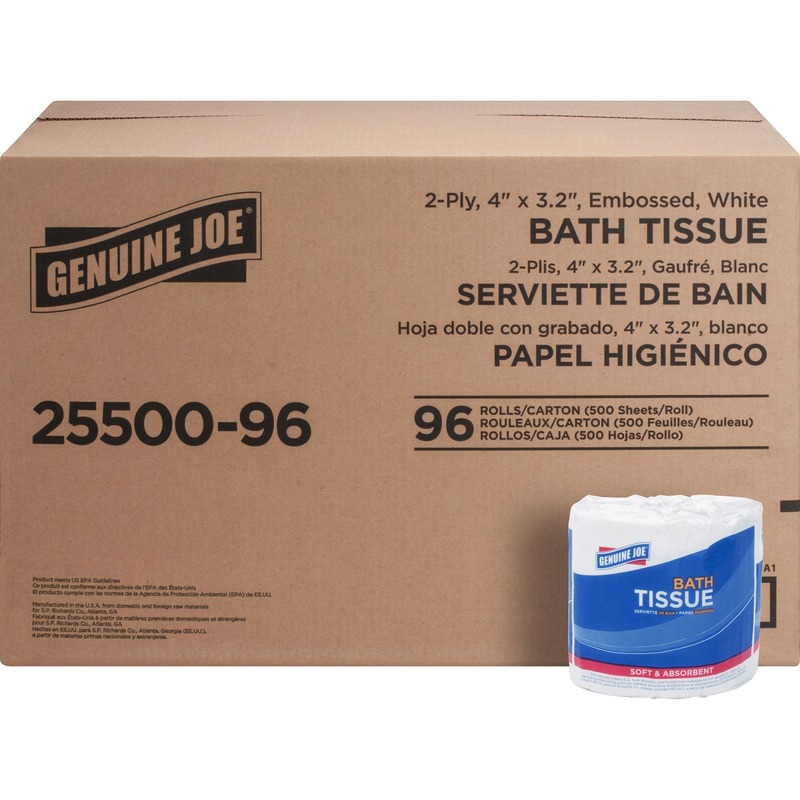 Nonperforated paper towels have absorbency pockets that absorb more water faster for superior hand-drying. 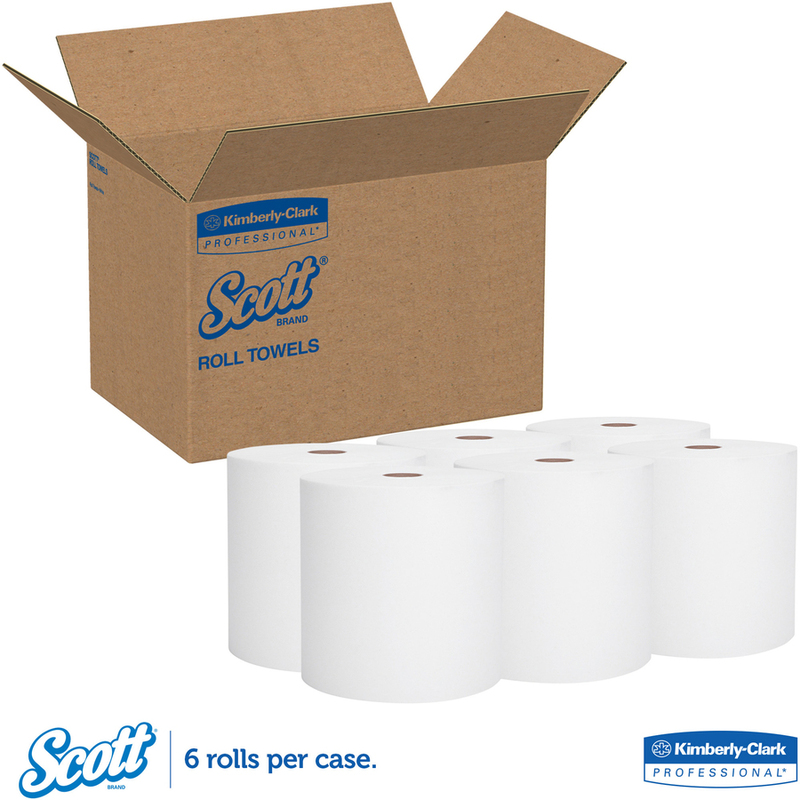 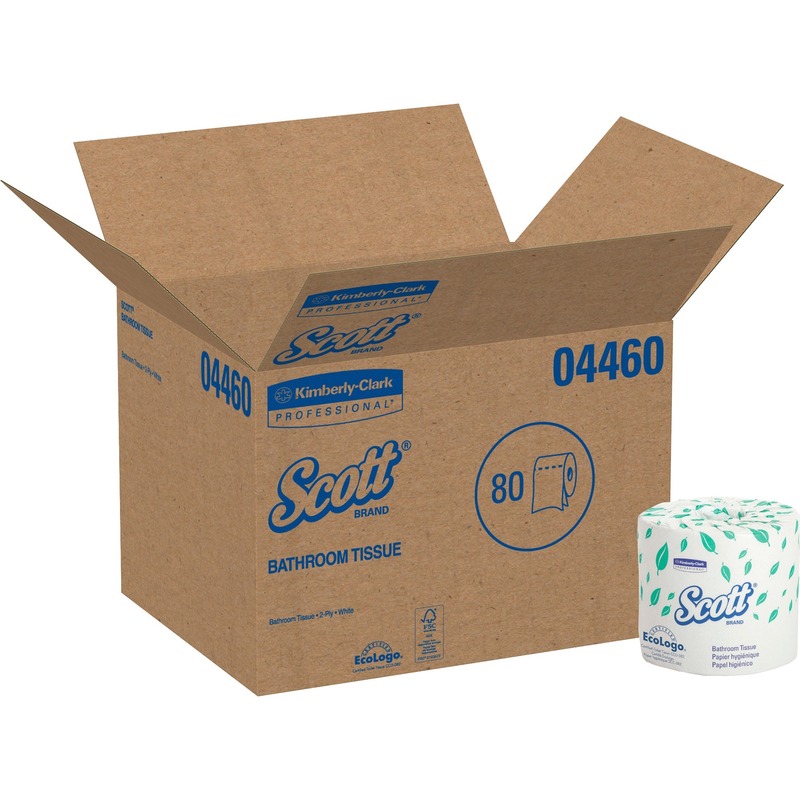 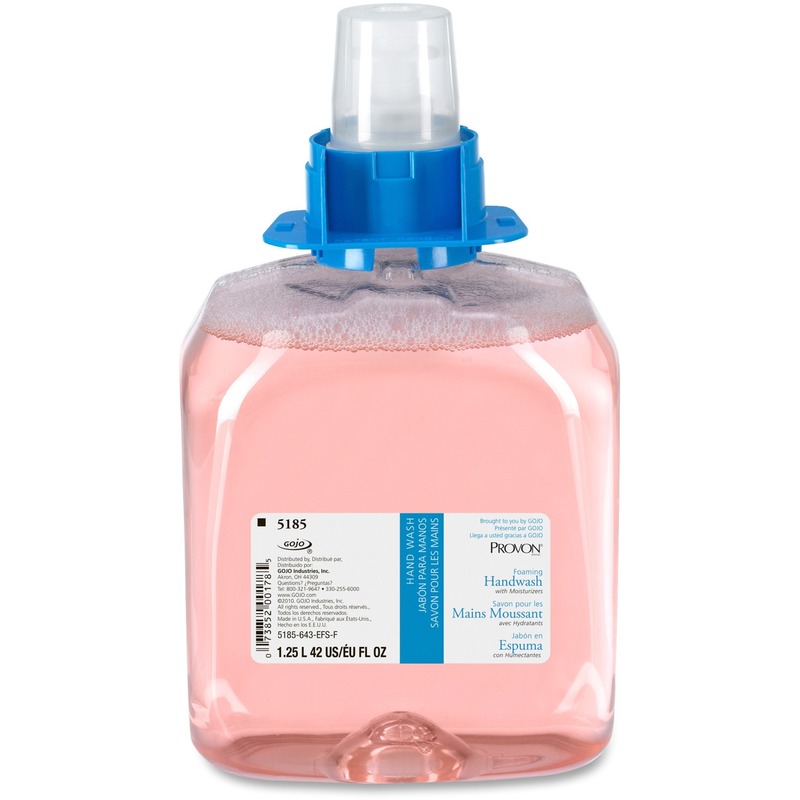 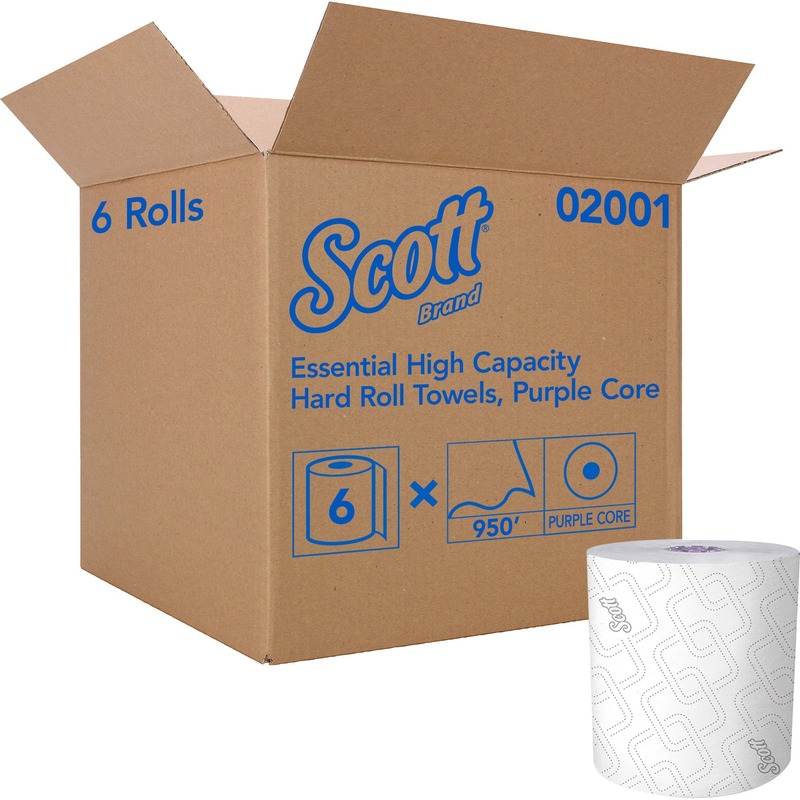 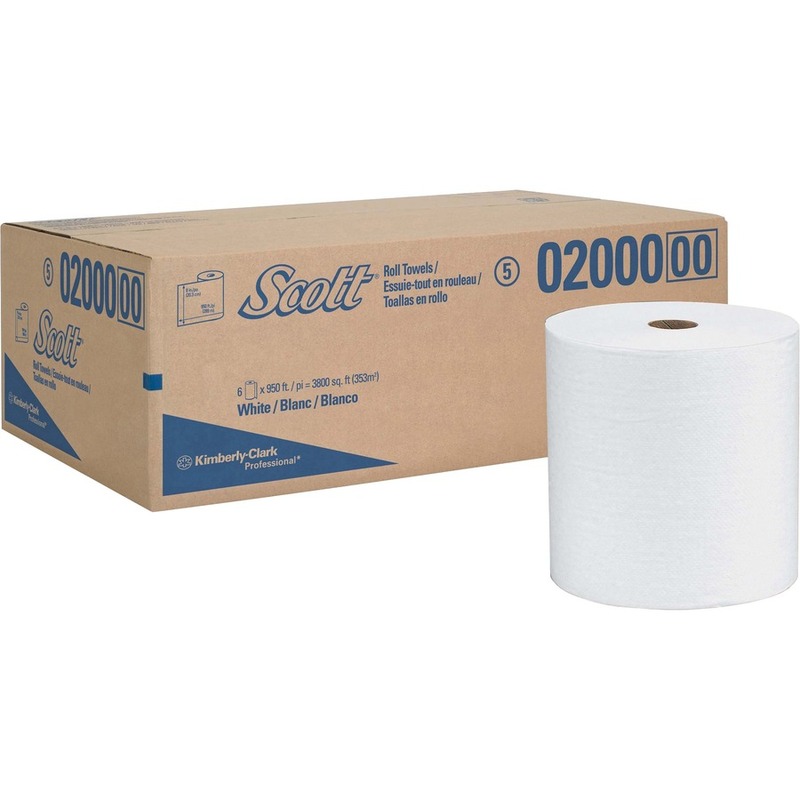 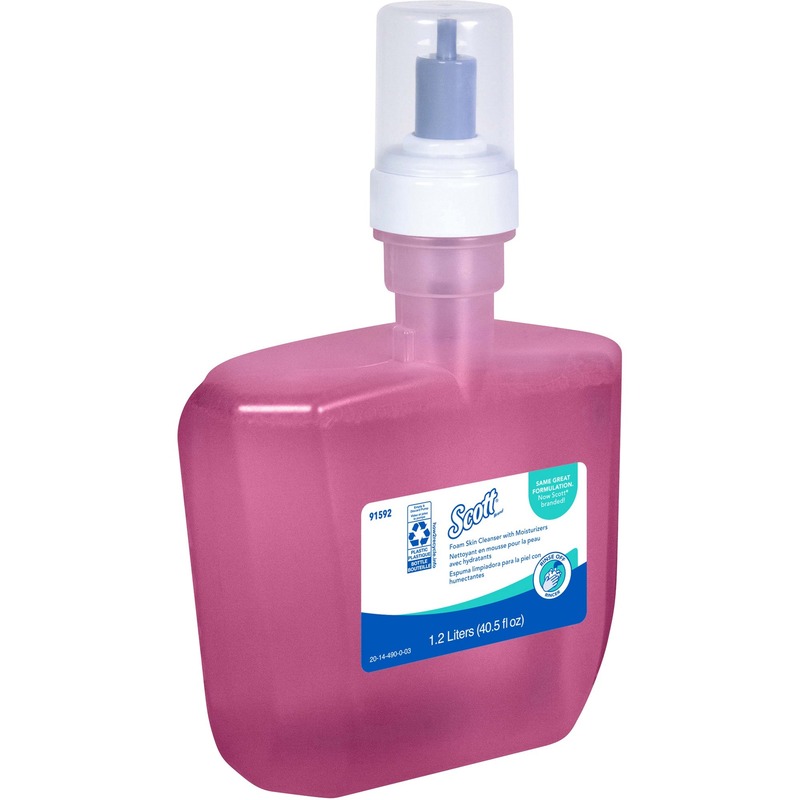 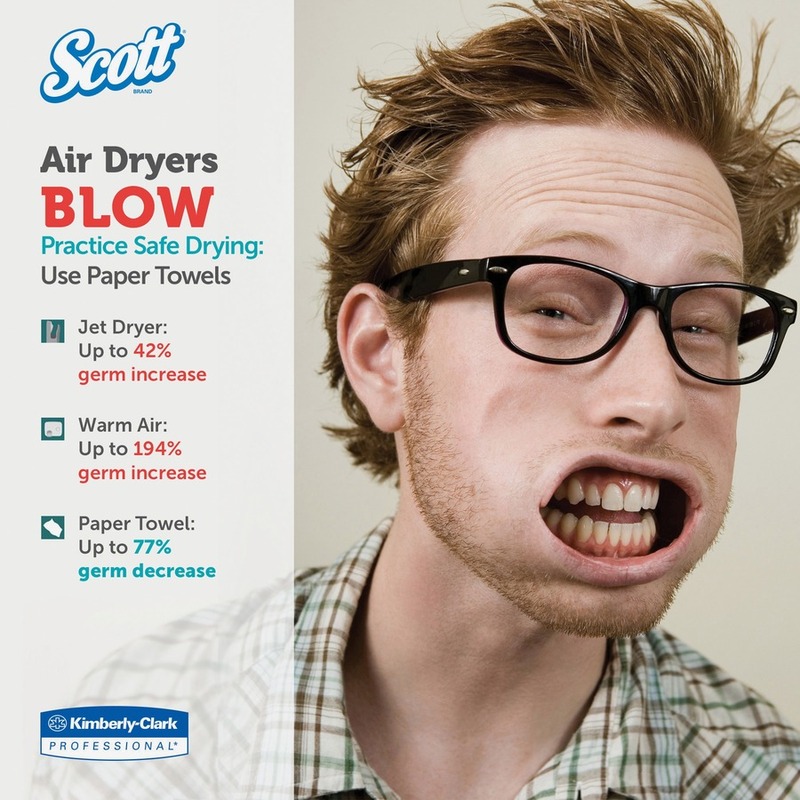 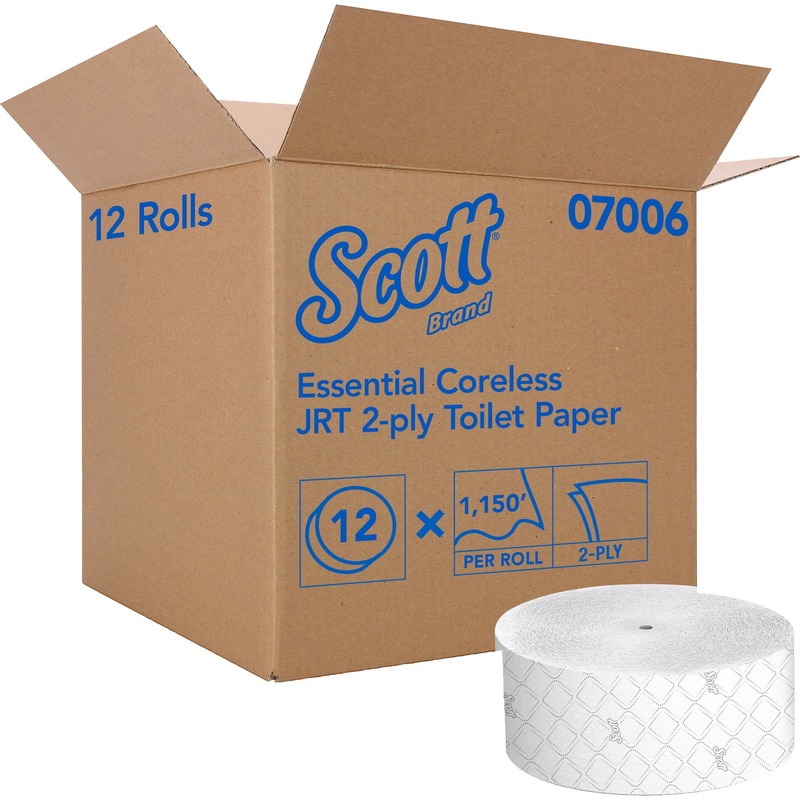 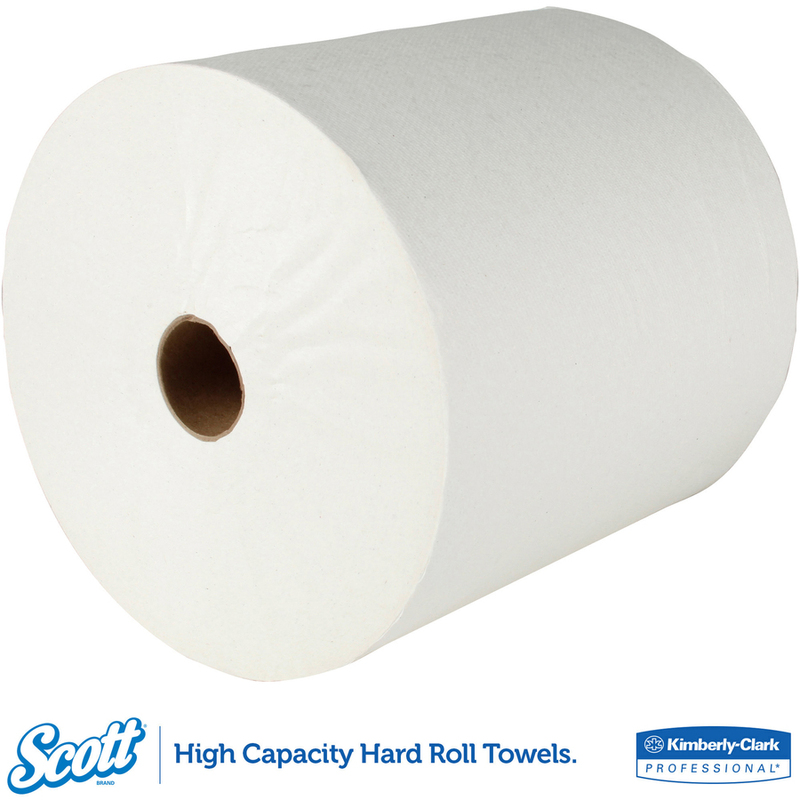 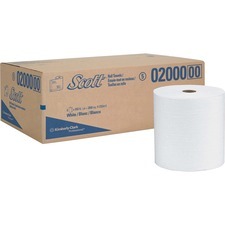 Scott towels meet EPA standards with a high percentage of recycled material. 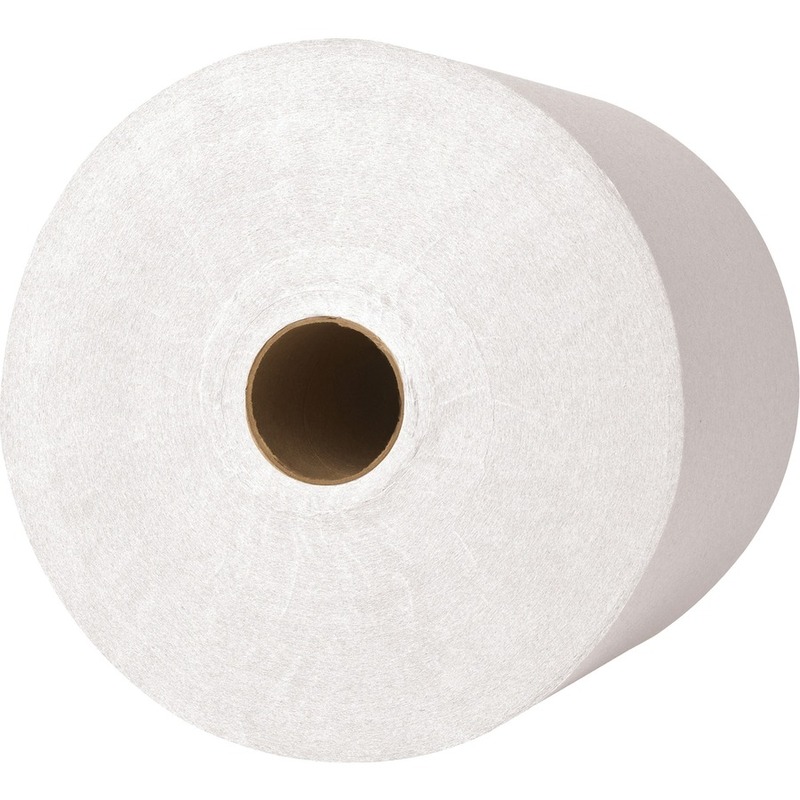 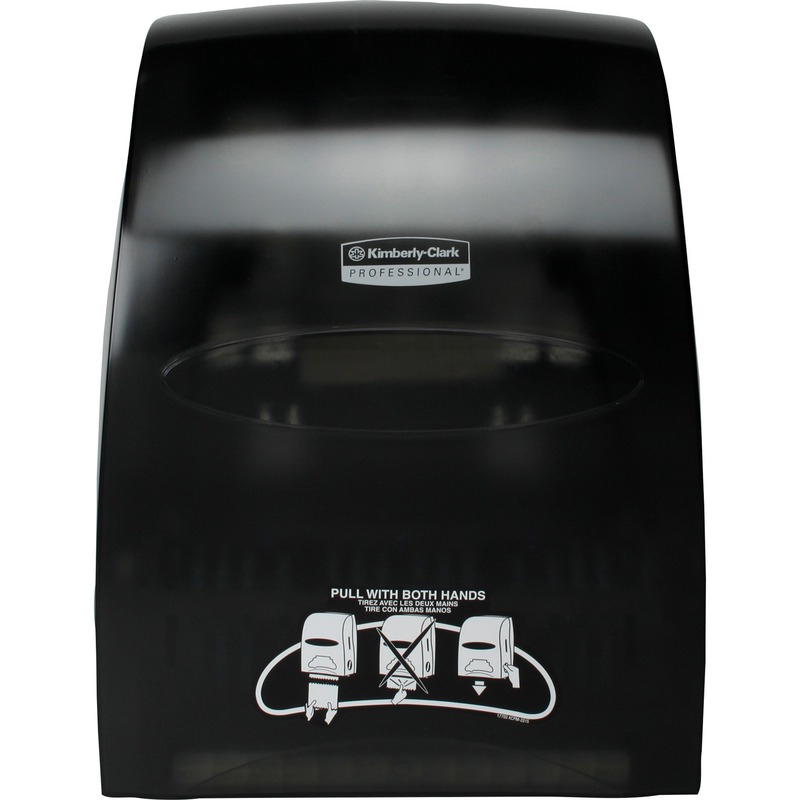 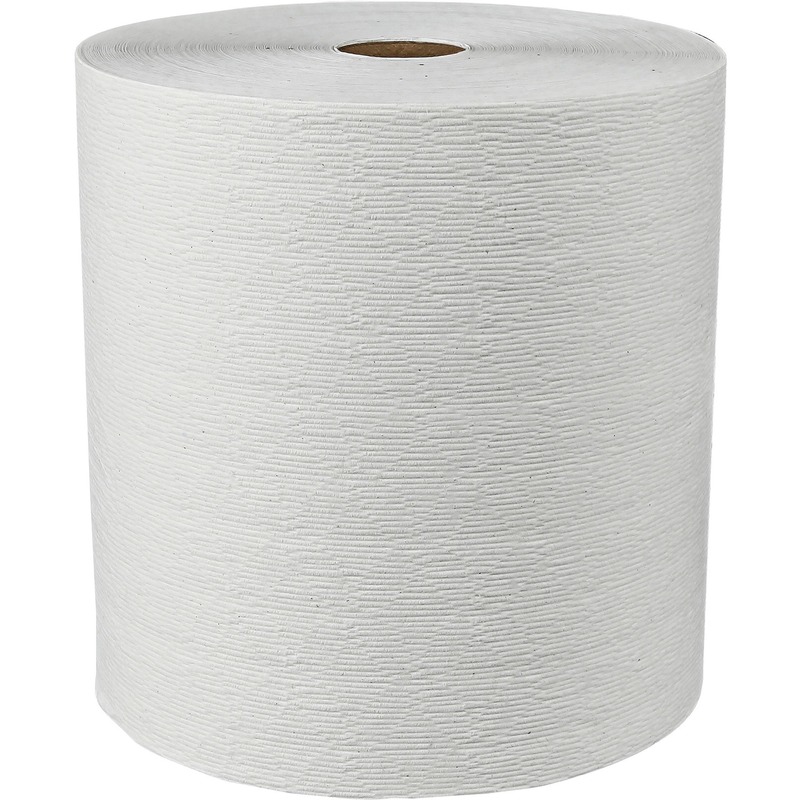 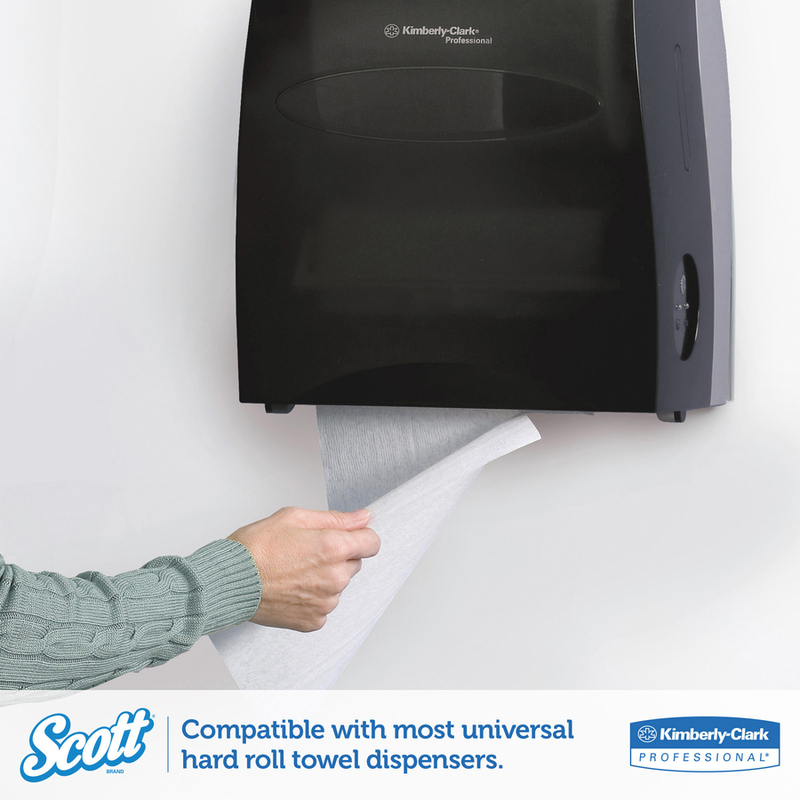 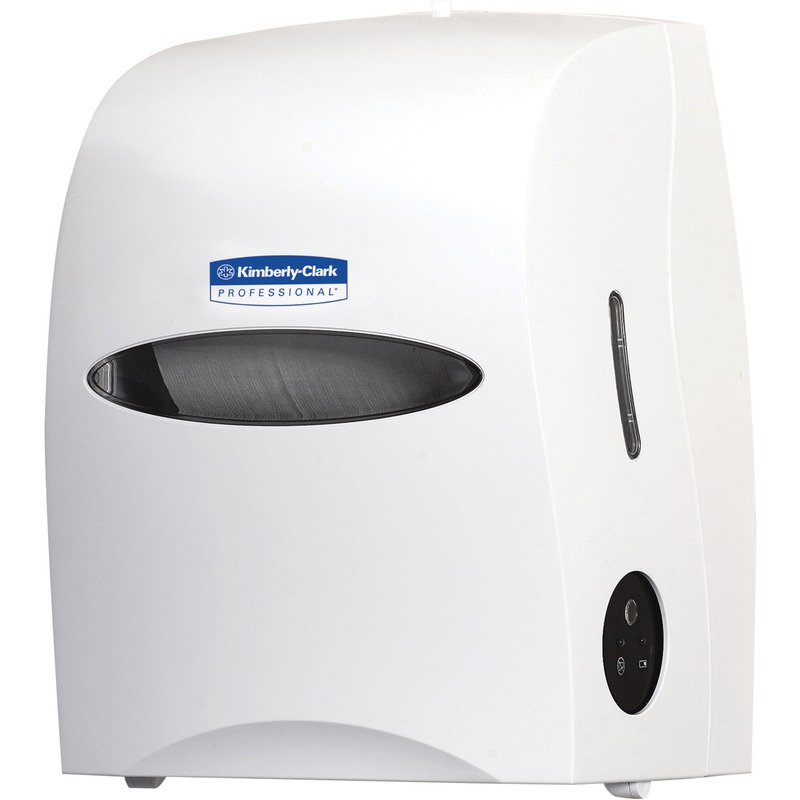 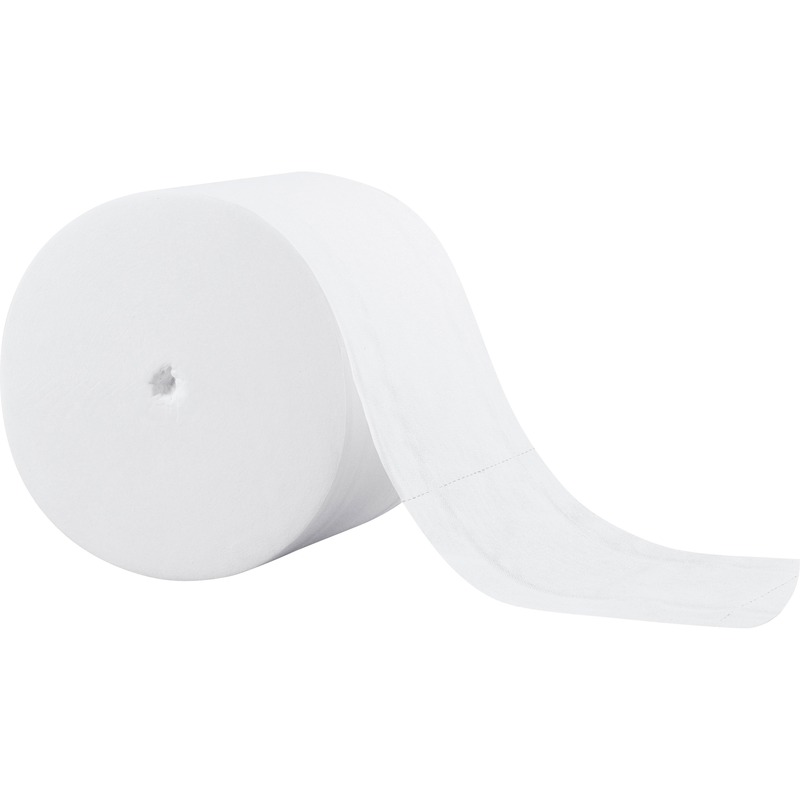 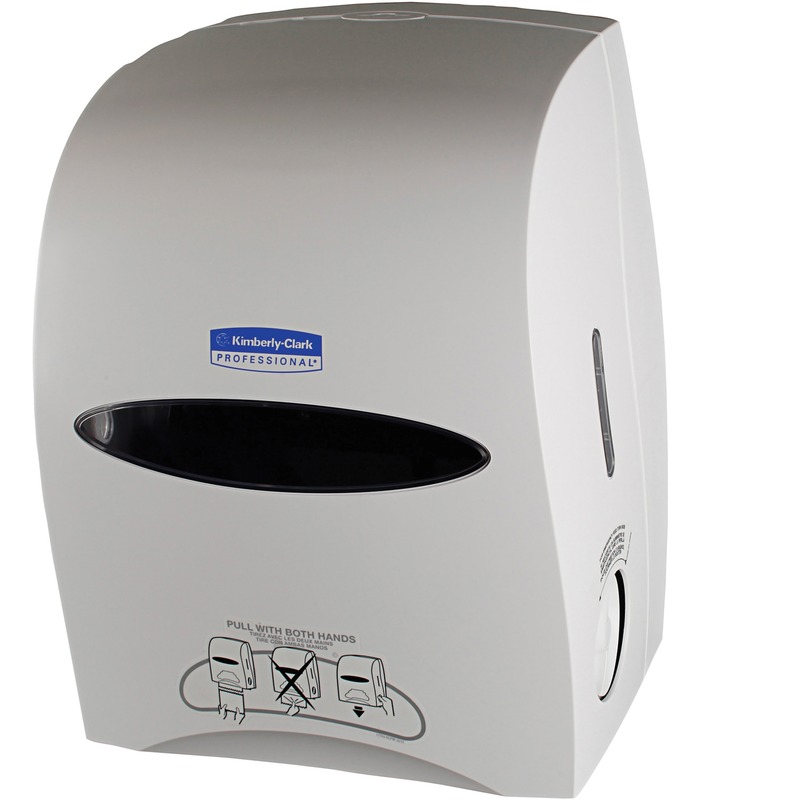 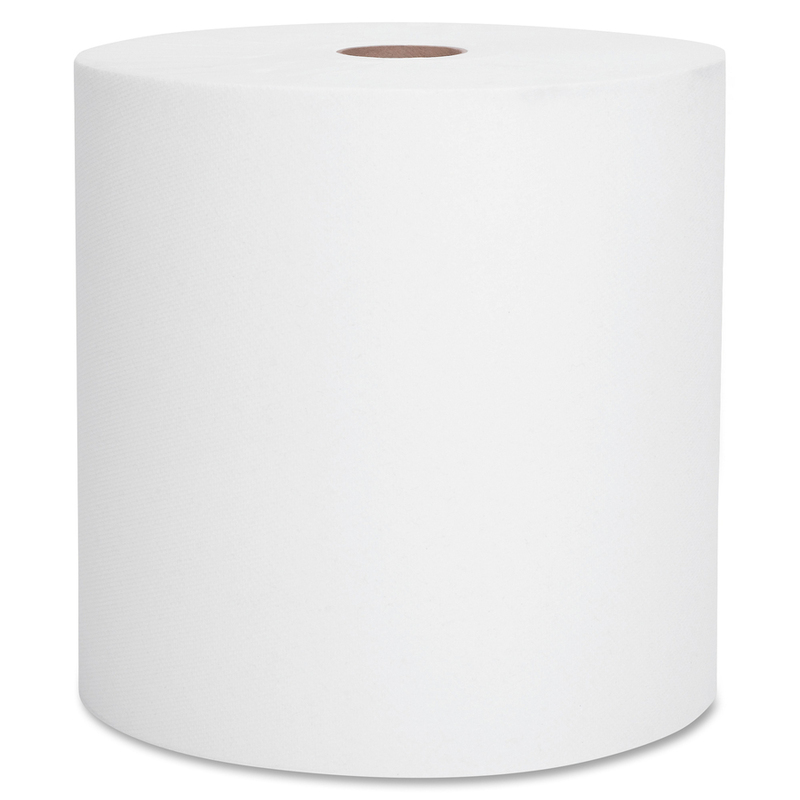 Roll of towels is designed to fit hard-roll towel dispensers that can accommodate rolls with a 7-7/8" diameter and a 1-1/5" core diameter, including Kimberly-Clark Professional Electronic Touchless Roll Towel Dispenser.